This season, we wanted to produce a very special photoshoot. 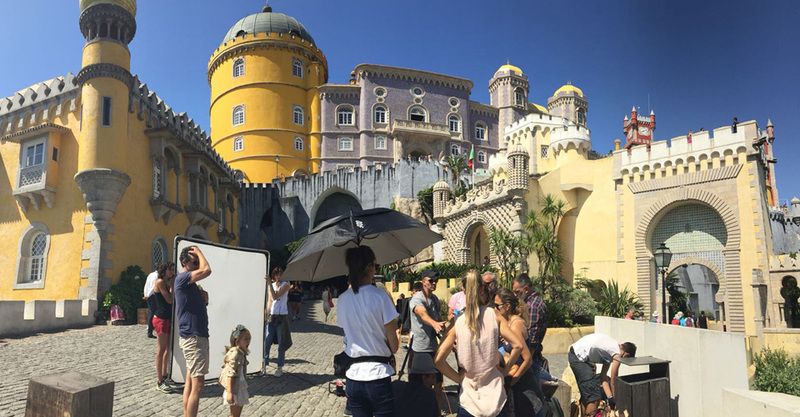 For this occasion we chose our neighbouring country, Portugal, as the backdrop for the photos, as this is a destination with enchanting spots dotted all over the country. Our young models have enjoyed environments as spectacular as Lisbon, Sintra, Aveiro, Comporta or Costa Nova that fit perfectly with the style of the Spring - Summer 2019 collection. A very cool yet cosmopolitan, traditional and modern style. The photoshoot was indeed very special, as you can see from this small sample of photos.